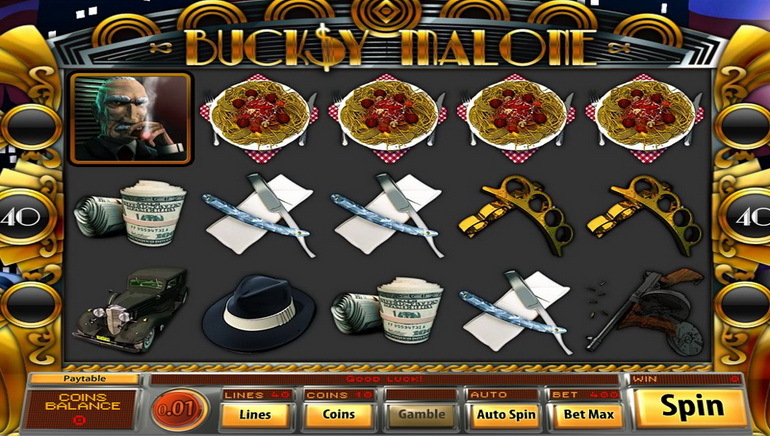 Black Lotus online casino was first founded in 2012 and has quickly become a fan-favorite encompassing an innovative and thrilling game selection, a secure gaming environment and customer service available whenever needed. 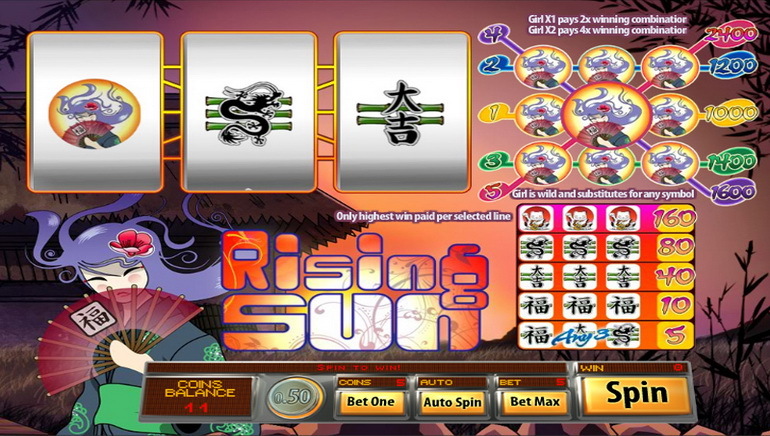 Registration to Black Lotus Casino will be one of the best choices one could make and the process is incredibly easy. Simply enter your basic contact details on the easy to use form and you're good to go. 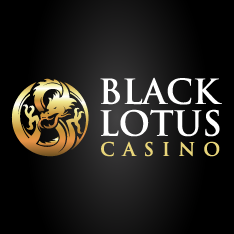 If you are a fan of casino promotions and bonuses, Black Lotus will not let you down. New players will be able to take advantage of amazing Welcome offers following registration and first deposit, while existing players continue to enjoy numerous bonuses throughout their time with the brand. 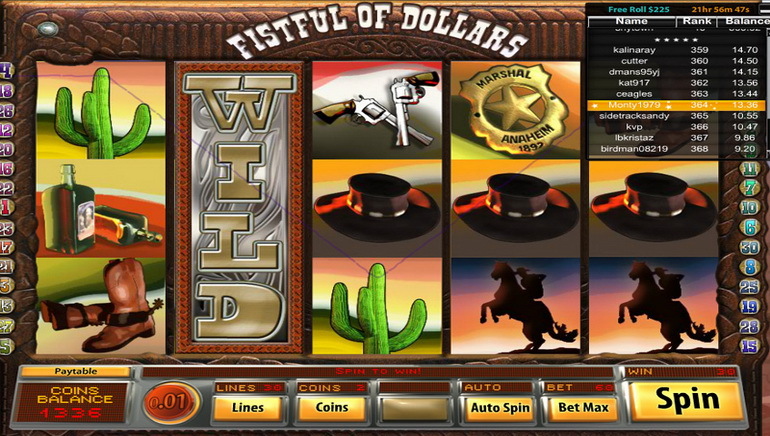 Make lucrative cash and win jackpots on your favorite games with bonus cash. There is no lack of game selection at Black Lotus casino and there are over 125 HD titles to choose from. 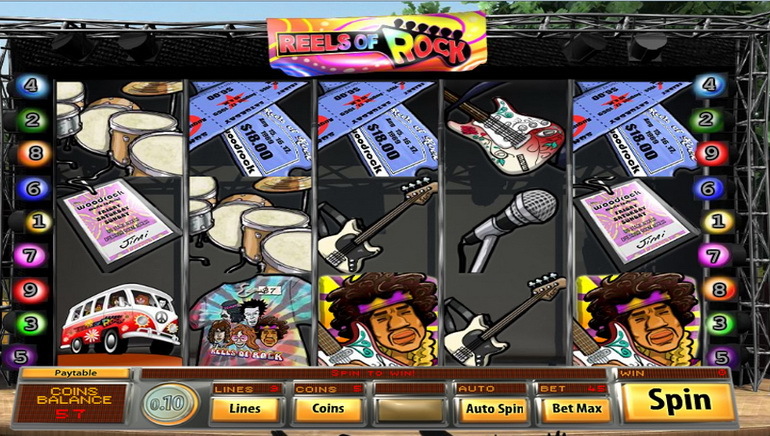 The casino is powered by BetOnSoft gaming software including their classic hits and most modern titles. 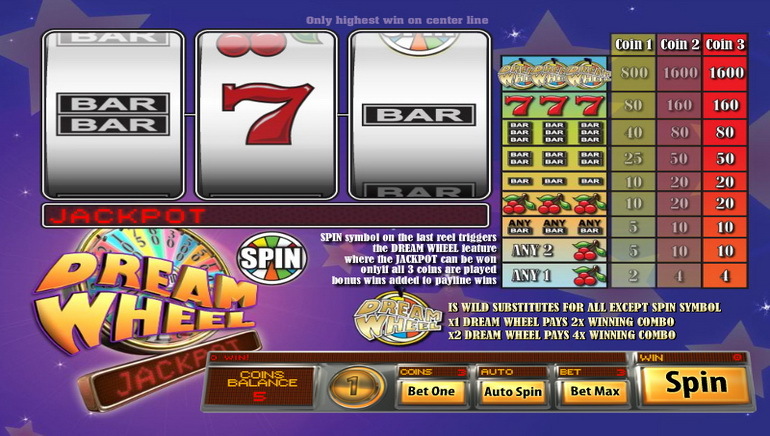 There is an excellent variety of Slot games, Table Games, Video Poker variations and much more. Play from the comfort of your home or on your mobile device wherever you have an internet connection. There is a wide-variety of online deposit and withdrawal methods available at Black Lotus. Choose to make online transactions using Visa, Wire Transfer, Bank Wire, My Citadel Wallet, Click and Buy, Pay Safe Card, Giro Pay, iDeal, Ukash, Ecopayz and Neteller. No matter what you choose to use, each of the listed methods are safe and secure and will have your hard earned cash ready to use whenever you need it. If you run into any issues while playing with Black Lotus Casino you should check their FAQ section which harbors vast knowledge and will most-likely have your answer. If you need human support, Black Lotus has a group of customer service representatives that can get you the info you need, when you need it, 24/7. Each of the representatives is knowledgeable and very friendly and working with them is always a positive experience.